Business cards are obviously important for marketing a business, but what about personal branding? 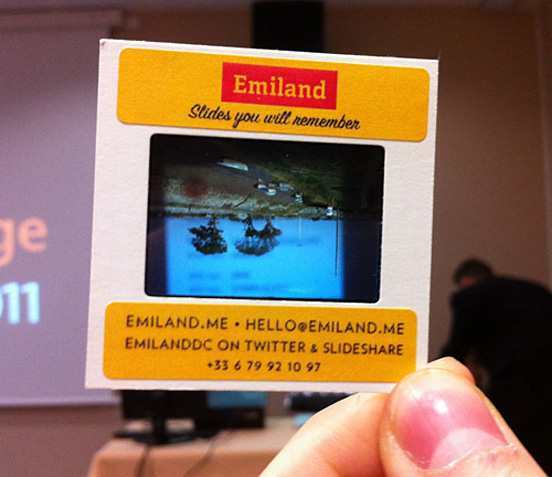 Individuals can also use business cards as a part of their networking activities. 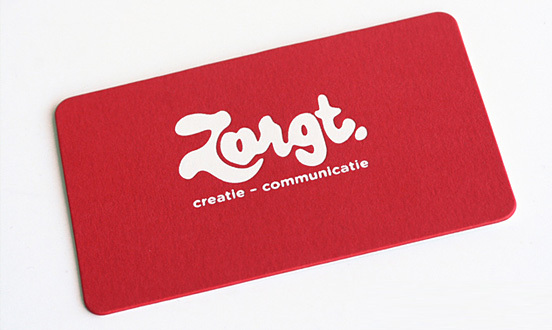 Having a professional, attractive business card can help to make yourself more memorable and for personal branding purposes. If you like This Article, You might be interested on Art Business Cards, Meta Business Cards,Transparent Business cards, Die Cut Business Cards and Clever Business Cards. The chocolate one is clever. Must cost a fortune to have produced though.